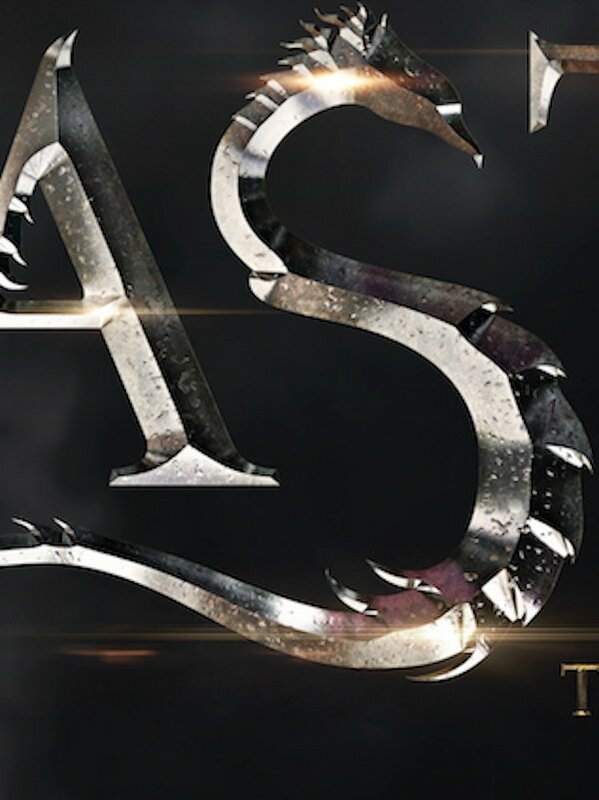 The design of the letter looks a bit snake-like, but I’m going to go into wishful thinking mode and hope that it’s meant to signify a dragon. Because I really want to see dragons in Fantastic Beasts, and let’s face it, it’s not out of the realm of possibility, given the subject matter. 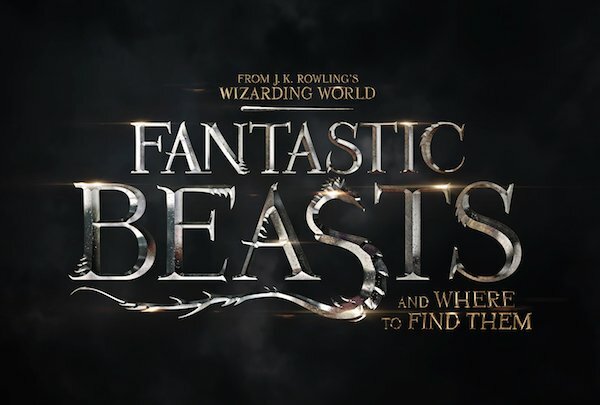 Fantastic Beasts and Where To Find Them is based on a bonus book written by Harry Potter scribe J.K. Rowling. Though the book is actually a reference guide for the magical beasts that exists in J.K. Rowling's Wizarding World, the film's story centers on the textbook's author, magizoologist Newt Scamander (Eddie Redmayne), and takes place some seven decades before Harry Potter would go on to attend Hogwarts and study from that very book. The film adaptation is set in New York City and will involve Newt’s efforts to research for the textbook. That’s about all we know about the plot, beyond the names and other character tidbits that have trickled in with the casting news. With Fantastic Beasts and Where To Find Them arriving on social media — Tumblr, Twitter and Facebook included — we can only hope that more teases and glimpses of the film are set to come in the weeks and months that follow leading up to the highly anticipated movie's November 18, 2016 arrival. Directed by David Yates, based on a screenplay written by J.K. Rowling, Fantastic Beasts and Where To Find Them stars Eddie Redmayne, Katherine Waterston, Alison Sudol, Dan Fogler, Ezra Miller, Samantha Morton, Jenn Murray and Colin Farrell.